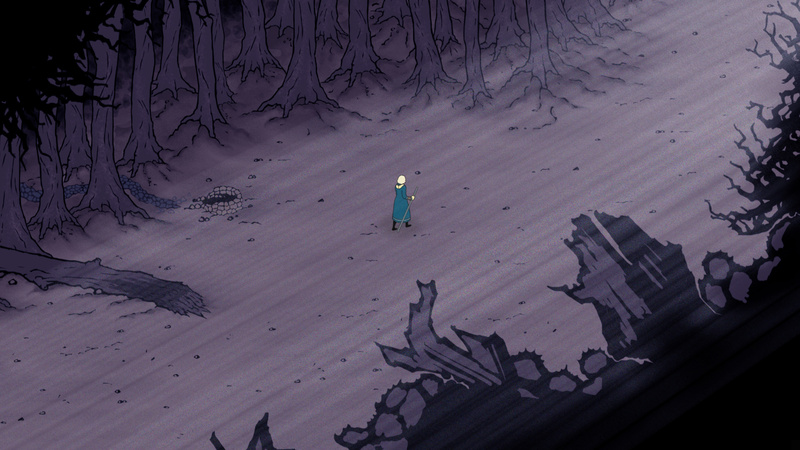 It’s been a few months since Whale Hammer Games released a Kickstarter update for its upcoming turn-based RPG Tahira: Echoes of the Astral Empire—something they’ve made a note of and duly rectified with its May 3rd post. In their previous update, they discussed the completion of the game’s musical score and a few “major combat revisions” including turn flow, AI enhancements and new abilities. In the most recent update, they’ve announced that they’ve decided NOT to release the game episodically. 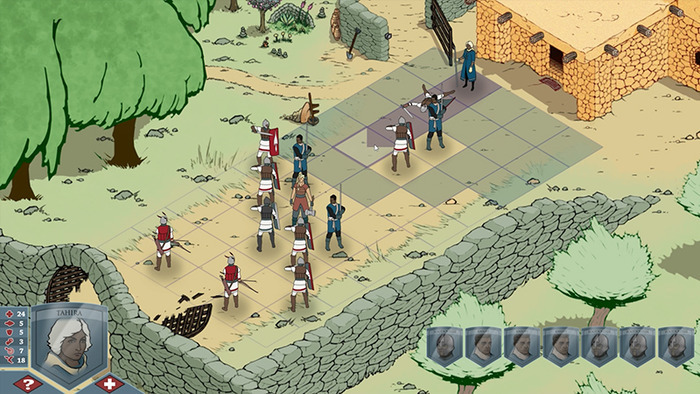 Tahira was initially publicized as a one episode game, as the team could not guarantee to potential backers that the funding received ($68,000 AUD) would cover a second episode or more. But the game has turned out to be longer than the 4-5 hours Whale Hammer Games promised (which is of course a good thing) and the team claims that “it would be a disservice to call [the game] an episode.” Down the road, should the team choose to make a second episode or more, they want to draw out the development process and integrate improvement and feedback from the original release. That’s why Tahira; Echoes of the Astral Empire will be released as a standalone title, no episodes or funky labels and whatnot. As for the Tahira’s release, Whale Hammer Games can’t yet set a date in stone as they want to reach out to as “many major gaming websites” as possible to secure coverage via a heavy PR campaign. However, the beta is expected to launch early June and last for the rest of the month.